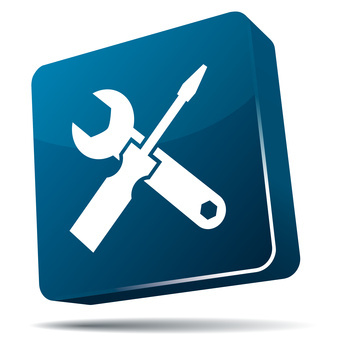 Here at Maintenance Services Direct we carry out various different maintenance programs in many specialism’s such as Electrical, Mechanical, Cleaning, Scheduled, Corrective, and Reactive Maintenance to name but a few. We pride ourselves in bringing our extensive client base the very best and most up to date methods and techniques supplemented by Database control systems (if required) to ensure the customer gets the service they have come to expect from Maintenance Services Direct. We provide FREE no obligation quotations to Domestic, Industrial and Commercial clients in a prompt and professional manner. We also offer out of hour services as standard.